Nowhere in Boulder can you find the combination of Flatiron views, location, serenity and sophistication! This home feels right the minute you walk in the door. The natural hues and soft light create a sense of comfort and relaxation. Enjoy the 24,000 sq-ft manicured lot that is perfect for entertaining family and friends. Flatiron views from the Huge Master Retreat with an elegant 5 piece master bath and fireplace. There&apos;s even a 3-car Garage!. 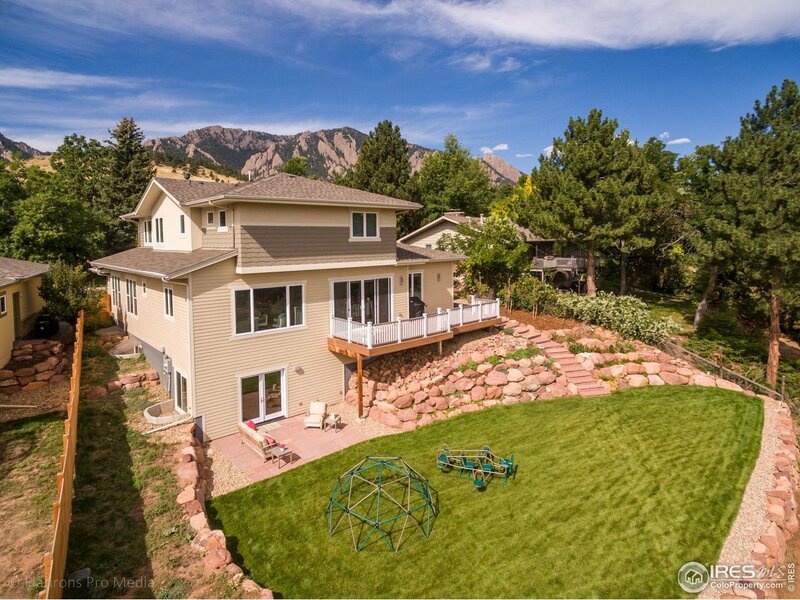 This home is PERFECT for your Boulder lifestyle.